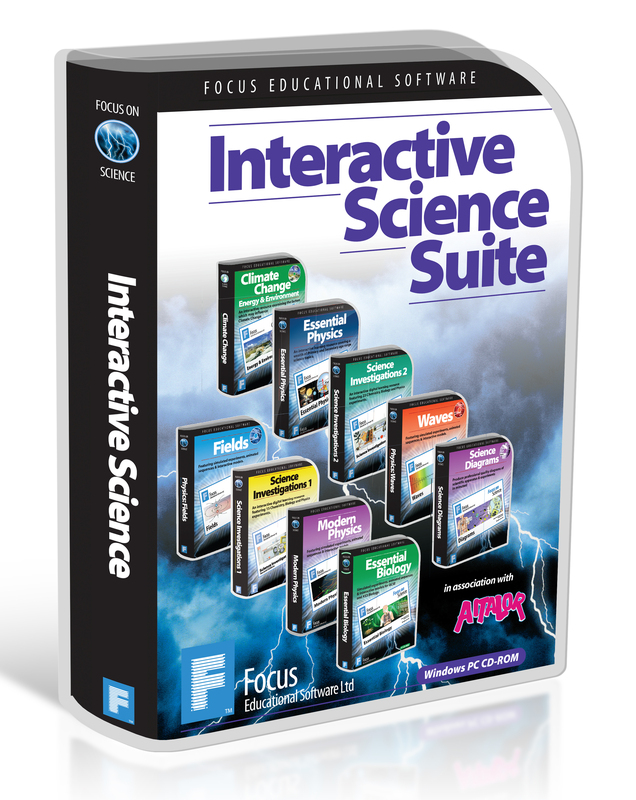 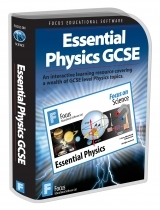 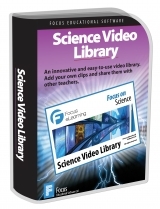 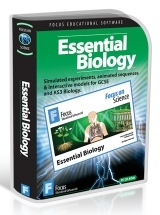 Save £300 when you buy all 11 Focus Science Software programs! 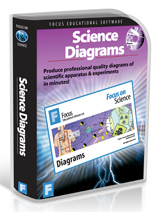 The complete Focus Science Suite is an affordable, easy-to-use learning resource, perfect for whole class whiteboard teaching or individual study. 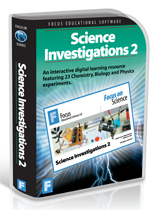 These unique titles give students instant access to hundreds of simulated experiments, investigations and interactive topics. 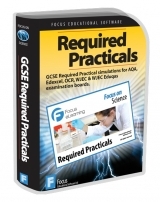 The software provides an ideal method of introducing experiments before venturing into the laboratory and an effective aid when revising for exams. Save £300 by buying this 11 Windows program site licence bundle.